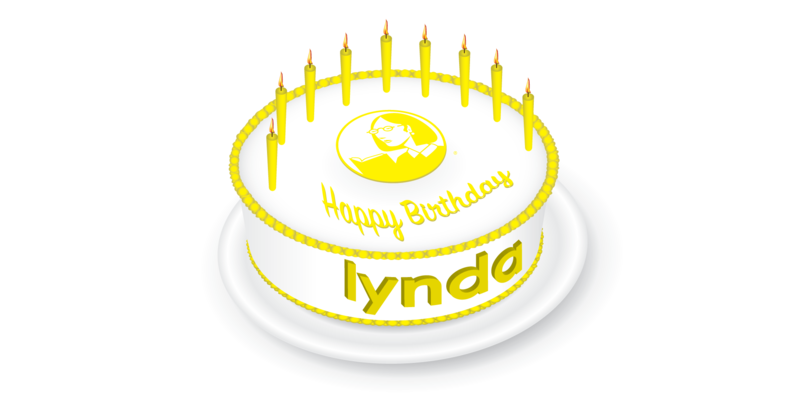 We’re celebrating the birthday of Lynda Weinman, founder of lynda.com, all month long – Starting with Lynda Learning Day on January 12, 2016. Next month, the IT Training Team is promoting professional development available to faculty and staff through our learning partner lynda.com and the lyndaCampus service. LyndaCampus provides faculty, staff, and students with free access to thousands of online tutorials, exercise files, and short inspirational documentaries on a broad range of topics that you can use both personally and professionally. This is such a great benefit to the SMU community and we want you to join us on the learning bandwagon! 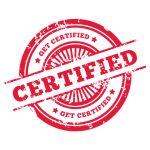 Join us on January 12th as we invite you to learn about the many courses lynda.com has to offer. Click the session time below to register.